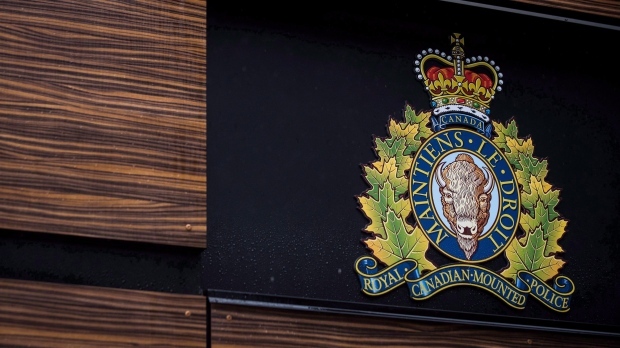 RCMP issue public warning as they deal with serious incident in Penticton, B.C. PENTICTON, B.C. -- Police in Penticton, B.C., are telling people to avoid the city's downtown because of a serious and unfolding incident. The RCMP have not released any other details, but they say the downtown area remains cordoned off.